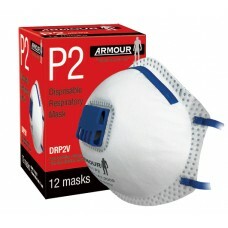 Disposable respirator with exhalation valve. 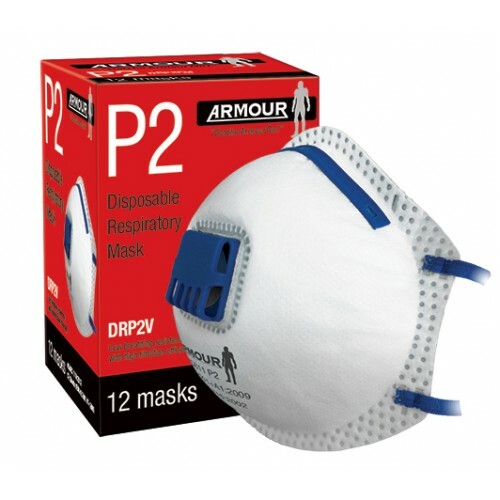 Low breathing resistance and high filtration efficiency. Loaded polypropylene material without any irritating or stimulant material. Double elastic straps moulded to mask. Adjustable nosepiece and inner foam provide a custom seal for different facial sizes. Conforms to AS/NZS 1716:2012.